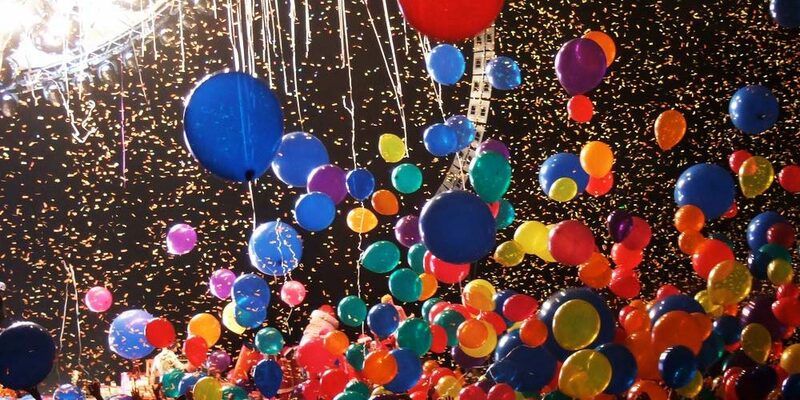 When it comes to New Years Eve and School Graduations – people think of a Balloon Drop and Confetti Cannons. Wouldn’t it be great if one company could look after both YOUR Balloon Drop and Confetti Cannons? The advantage of using The Star Décor Group is we have a balloon division:- Magic in the Middle and a confetti division:- Kaboom Confetti, so literally one call has all your New Years Eve Balloon Drop and Confetti Cannon requirements sorted. When you only have one chance to be right! For almost three decades we have been creating one-of-a kind special effects for our Entertainment, Corporate and Private Clients. From filling arenas all over the world with awe-inspiring balloon drops and confetti launches to partnering with other management, AV and staging clients, we create that WOW MOMENT every time. Whether you need confetti or balloon drop for a corporate event, or a music festival. What ever your effect needs, The Star Décor Group has the resources to design it and execute it flawlessly. If you want to celebrate New Years Eve, a Grand Opening, a special announcement, the final game of a big sports tournament or an event at your club night then a balloon drop and confetti cannons can make that celebration even sweeter and more memorable, and remember the colours are fully customizable. We would love to hear from you – contact us today you’ll be surprised how easy it is!